Easter + Spring Egg Crafts – Fun For The Whole Family! 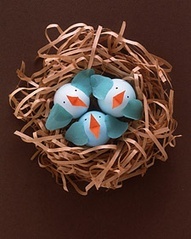 I have gathered some family craft ideas for Easter or just to celebrate spring! Kid Friendly Craft Ideas Can Be Found @ Boulder Families on Pinterest. 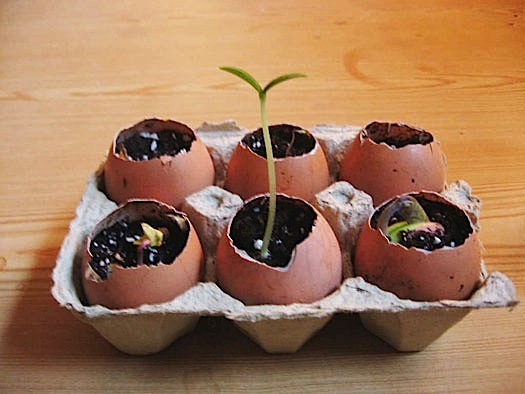 Use a hot glue to make really unique eggs! 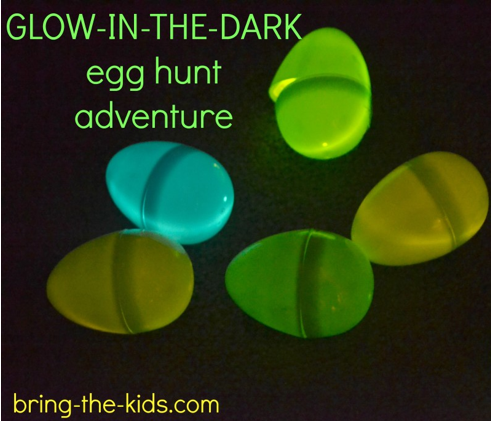 Glow-In-The-Dark Easter Egg Hunts Rock! This entry was posted in Crafts, Families, Uncategorized and tagged Boulder, children, Colorado, Crafts, DIY, Easter, Families, Kids, projects, Spring by Boulder Families. Bookmark the permalink.